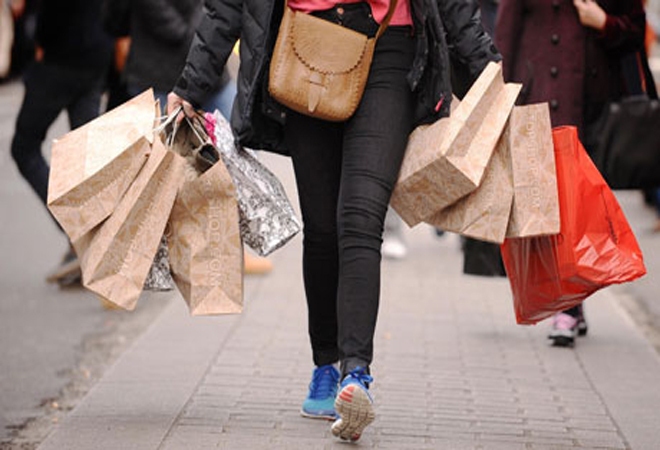 Good news: retail sales figures up for June! Series 10 Episode 2: Should you franchise or licence? 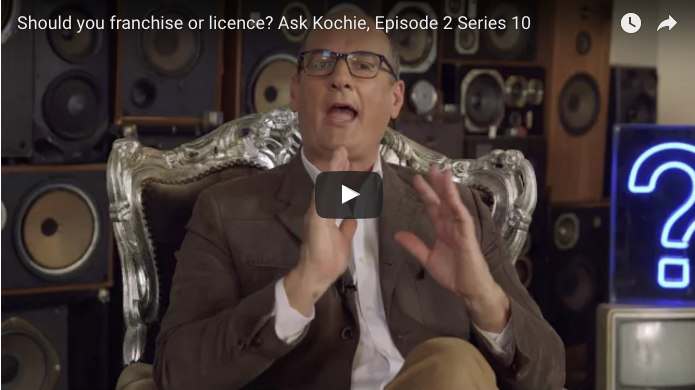 David Koch answers a viewers question about whether he should franchise your licence his business. The Gap’s six Australian stores are set to close their doors within the next six months; with Oroton Group announcing it will end its relationship with the American clothing giant. Oroton said it expected to cease trading at its Gap stores by January 2018. The troubled accessory brand is said to be closing The Gap stores in order to focus on their traditional line of handbags and women’s accessories. 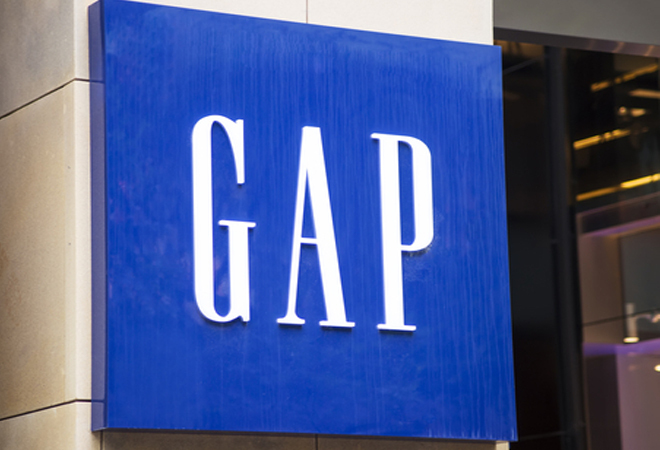 The brand’s decision to pull out from the US franchise follows a consistent downturn in trade at The Gap stores. A recent profit report suggested trade was down 3.5 million on the previous year’s effort. Oroton CEO Ross Lane suggested the brand would attempt to find positions for most Gap staff although some redundancies would be expected. He also took the time to thank the staff for their commitment to the company. “The board and I thank the entire Gap Australia and Gap Inc team for their dedication and substantial efforts to develop the Gap business in Australia over recent years,” Lane said. Should I invest in a franchise?